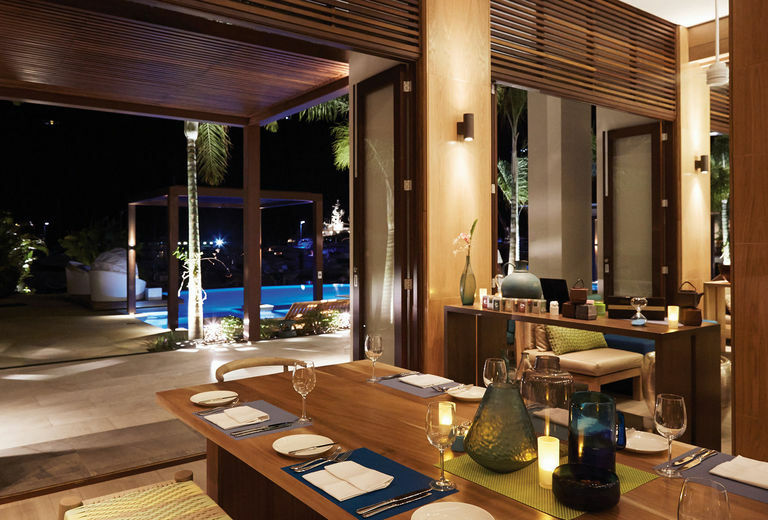 At Eden Bleu, we’re proud to offer fine and casual dining to our guests, with different eateriese to choose from. Creole cuisine is traditionally known for its fusion of flavours incorporating fresh ingredients, fruits and spices. 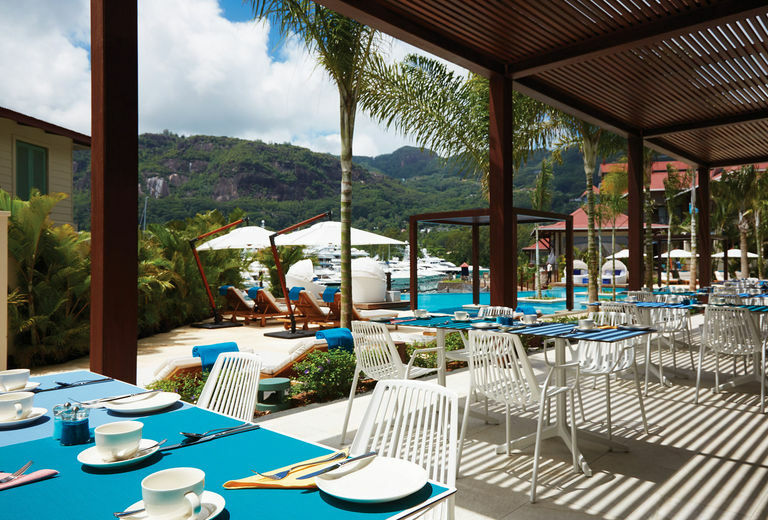 In order to have an authentic Seychelles experience at Eden Bleu, our menus are designed to showcase traditional dishes on a fine-dining level. 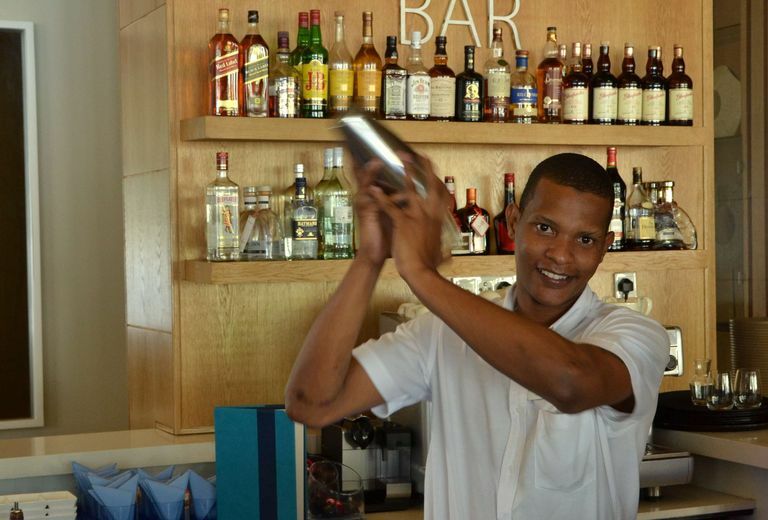 With a soothing, and yet sophisticated ambiance, The Bourgeois Bar at Eden Bleu Hotel is a local hot-spot on Eden Island, producing some of the most refreshing, innovative cocktails around. The Empereur Terrace runs the length of the front of the Eden Bleu and provides and uninterrupted views of the marina and Mahé's soaring mountains.